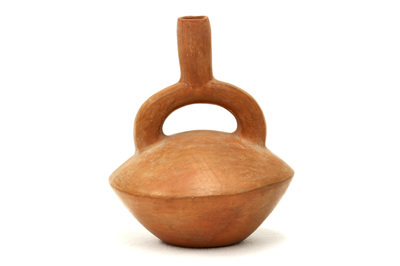 These items were given to Bertha Stubbins and her late husband, a Fulbright scholar, while they were in Peru doing research between 1964 and 1965 by indigenous people with whom Mr. Stubbins was working with. Bertha and her son, David, donated these items to the Museum in the Spring of 2013. 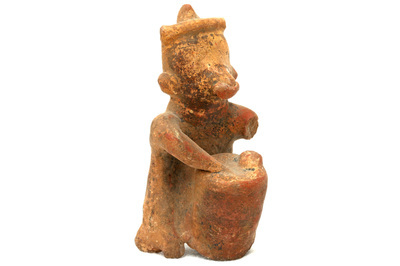 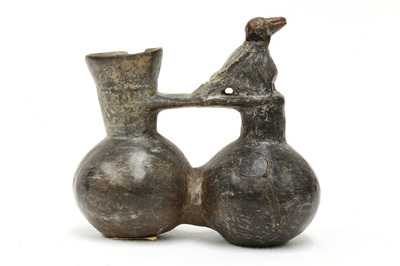 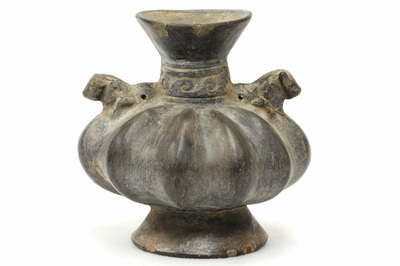 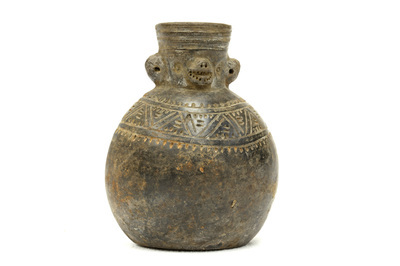 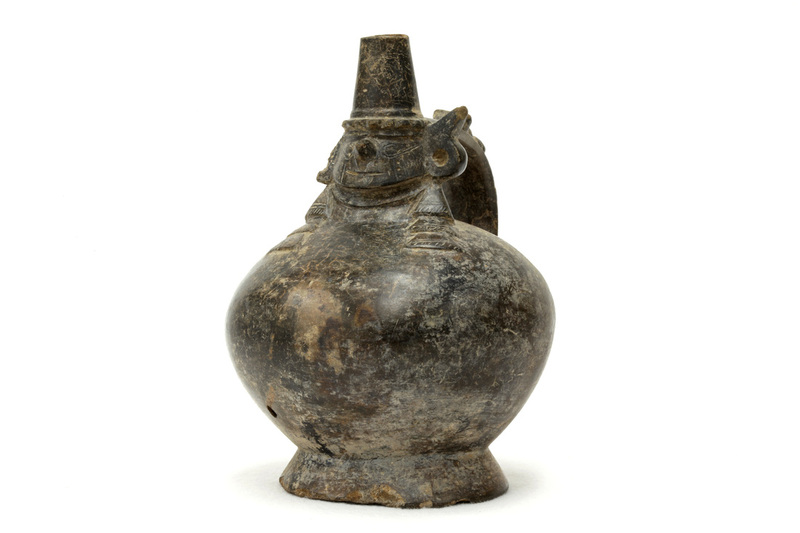 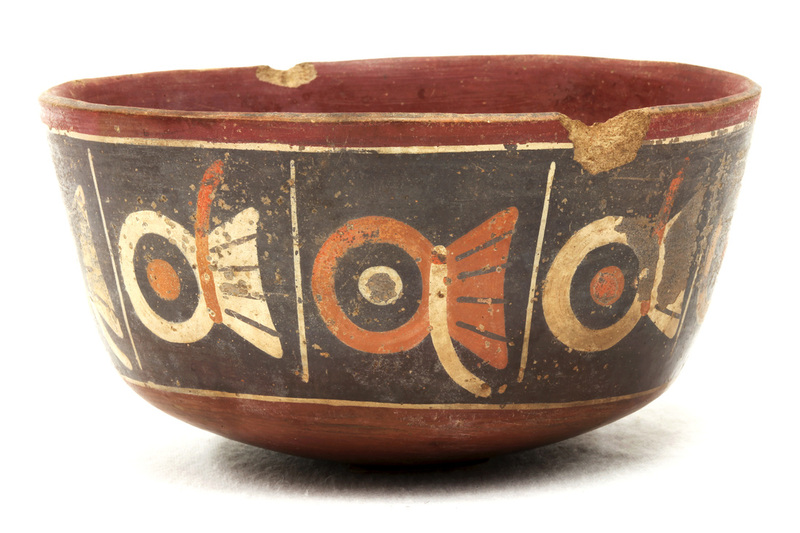 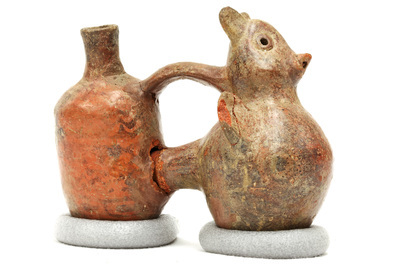 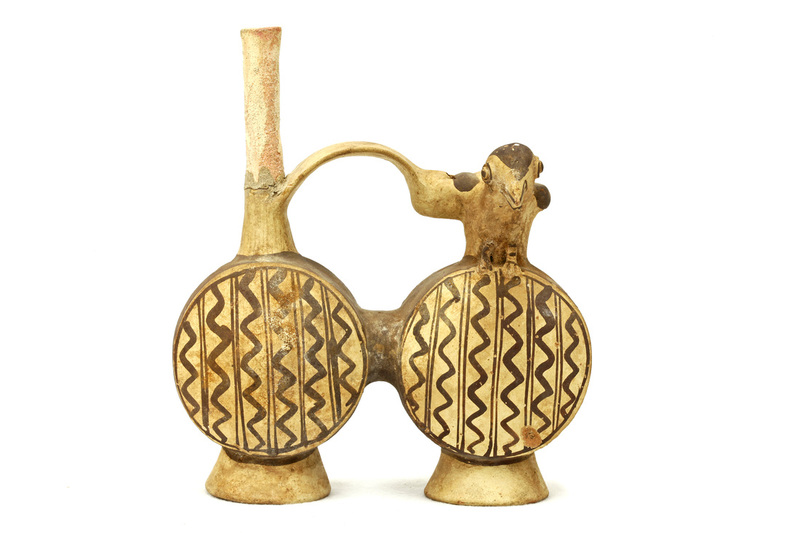 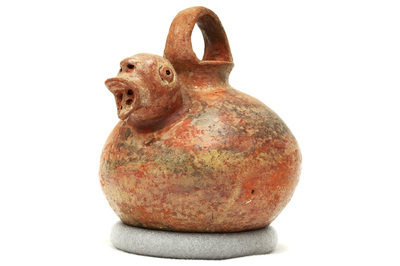 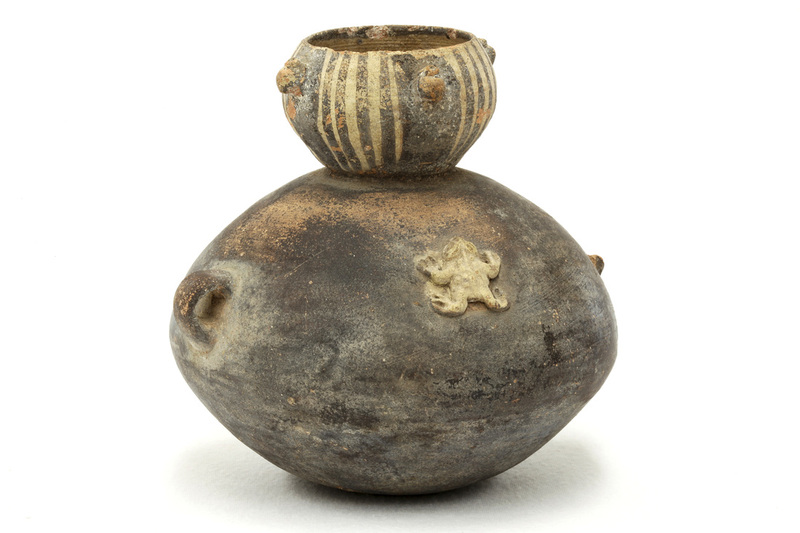 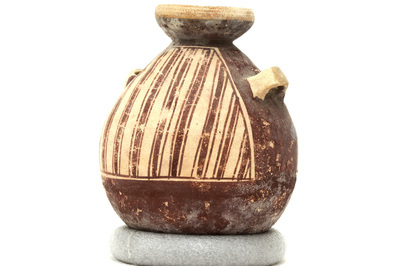 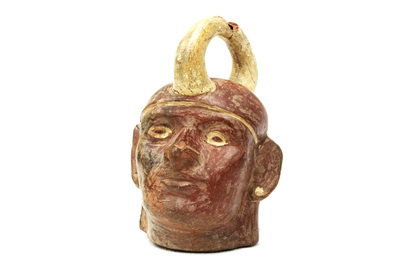 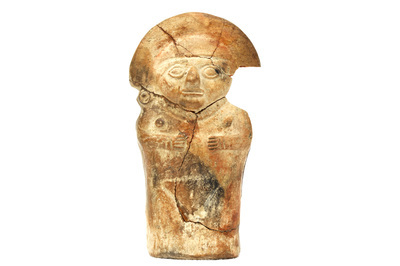 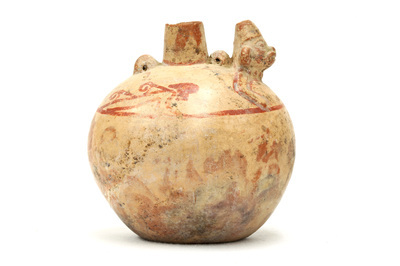 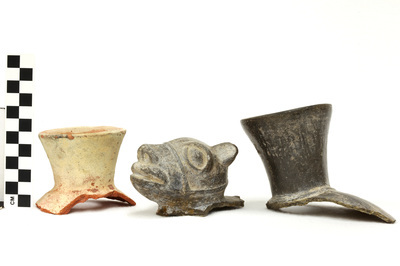 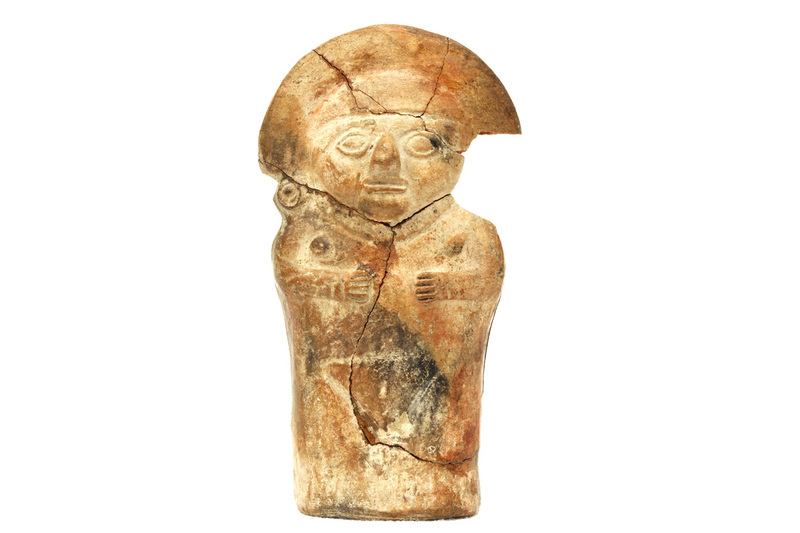 The ceramic represented is consistent with the prehistoric technology of the region, including the Lambeyque, Moche, Chimu, Chancay, and Wari. An exhibit featuring some of these artifacts is currently on display at the Museum.